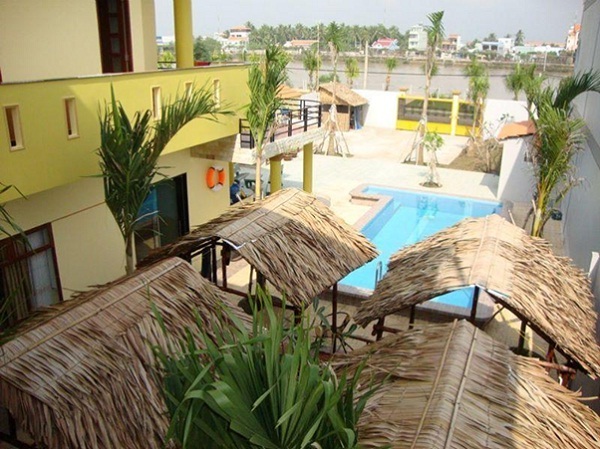 Being an amazing Kiwi-run hotel located on the southern bank of the Ben Tre River, Ben Tre Oasis features standard rooms and services at a relative price. 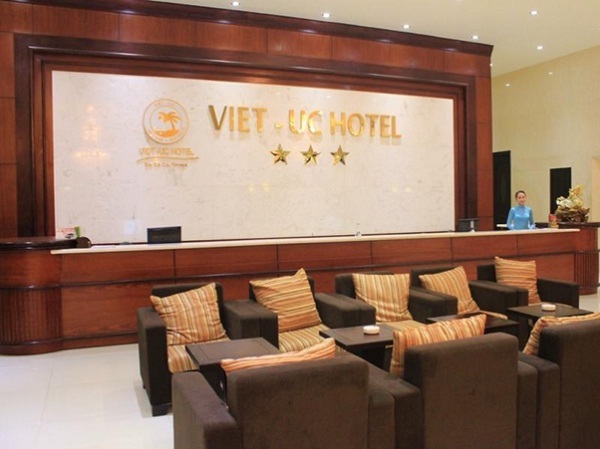 Being a beautiful towering edifice on the river just a little to the west of the market, Viet Uc (Vietnam Australia) Hotel is easily considered to be the flashest digs in town. Not only having immaculate rooms, Vietnam Australia Hotel also owns the most spectacular views over the river and its surroundings in town. High standard air condition, large screen flat TV coming with mini-fridge, safe, hairdryer and free wireless Internet access throughout the property are many convenient amenities. The extremely reasonable priced rooms coming with the softest beds in town are ideal place where you can relax after a long day exploring this city. 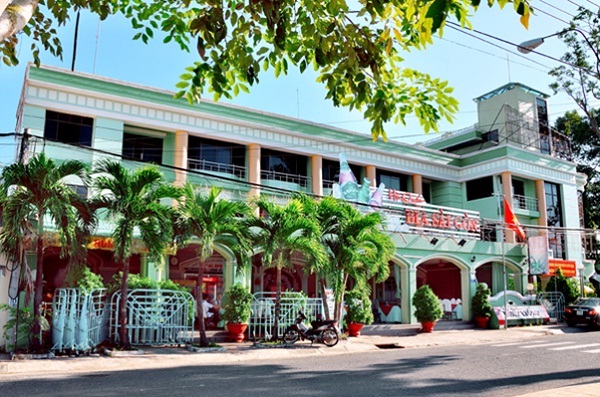 Containing of three floors, the Hung Vuong Hotel offers visitors relative mid-range rooms fully equipped with modern clean bathrooms and bathtubs, convenient beds and magnificent views over the river in town. Having ideal location right on the river bank and a short walk away from the market, this hotel provides you with the good chance to go around discovering the peaceful daily life of the locals. Basic rooms but free wireless Internet access throughout the property of the hotel will meet the demand of budget travelers. For all of your Ben Tre related knick-knacks, they also provide an interesting gift shop in the lobby. Moreover, staying here, tourists will have a chance to join in motorbike tours at a steep 280,000 dong per day as well as go on boat trips exploring the beautiful rivers.